“When they say the heart wants what it wants, they’re talking about the poetic heart- the heart of love songs and soliloquies, the one that can break as if it were just-formed glass. They’re not talking about the one that only needs health foods and aerobic exercise. But the poetic heart is not to be trusted. It is fickle and will lead you astray. It will tell you that all you need is love and dreams. It will say nothing about food and water and shelter and money. It will tell you that this person, the one in front of you, the one who caught your eye for whatever reason, is the One. And he is. And she is. The One- for right now, until his heart or her heart decides on someone else or something else. The poetic heart is not to be trusted with long-term decision making.” pg 102. The cover of the The Sun Is Also A Star is what grabbed me. Yes, I am comfortable with how shallow I can be. I saw it in the bookstore and then checked it out from the library. If I like a library read I buy it. I loved it so I went into Barnes & Noble to buy it and was directed to the Young Adult section. Although it is classified as YA I think the book would appeal to anyone that loves a good story. I read it in about three days while I was visiting my sister in NYC. The story is set in New York City and focuses on two teenagers Daniel and Natasha who meet on the day Natasha and her family are going to be deported. Daniel is a poet and a romantic at heart. Natasha is neither a poet nor a romantic. She’s pragmatic. She’s a girl who believes in science and facts. 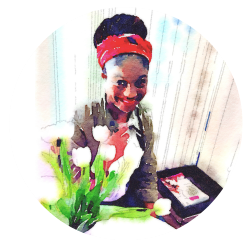 She meets Daniel on the worst day of her life and as they say complications ensue. The kind of complications that may cause the reader to both cheer and cry (I’m admitting to nothing). The Sun Is Also A Star is definitely a love story however along the way the author explores the expectations vs the reality of immigrants, sibling rivalry, and what happens to dreams deferred. I loved the ending. This was one of my best reads of the year so far. If you’ve read it and loved it I’d love to hear about it. If you read it but didn’t like it I don’t want to hear about it. Don’t worry this is a judgment free zone so we can still be friends. The Sun Is Also A Star seems to have connected with a lot of people. It’s being made into a movie 🎦 (See here & here). Trust me and read it before it makes it to the big screen. LOL! We all have our strengths 🙂 Let me know once you finish the Fisherman. I'd like to know what you think of the book and the ending. YA is a very popular category with adults. The YA books I've read recently like the one above and Eleanor & Park have been really good. I'm not familiar with Artemis Fowl so I will add it to the never ending to be read list. The cover of the book and the title is very fascinating and I love the plot. I might have to wait for it to get to the big screen…:-) hardly no time to read a book these days or let me say I enjoy reading blogs more than books (covers face)…. No need to cover your face Beauty. Reading is reading right? The movie is supposed to star Yara Shahidi so I hope it does well. I hope and your family are busy enjoying the last days of summer. Take care. I am very impressed with the variety of topics covered in this blog. I am especially interested in the book section. 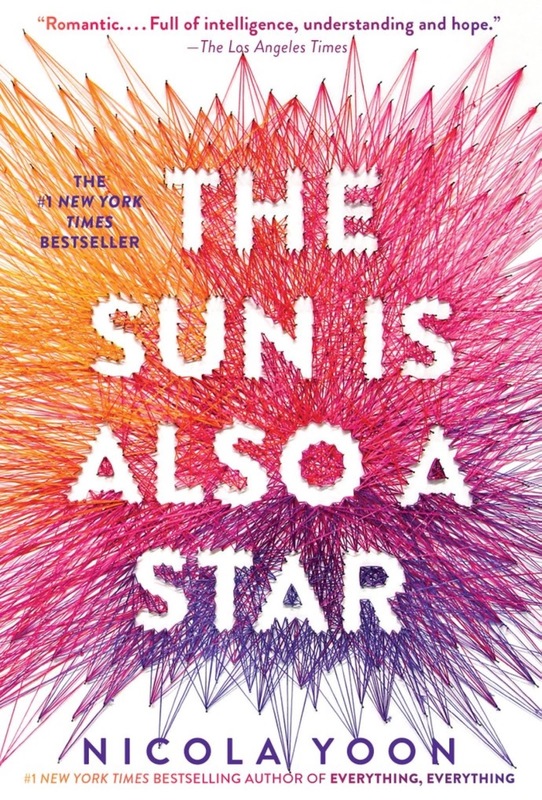 The Sun Is Also A Star is a book that i have heard much about and after the blog am determined to read it by the end of September (gave myself a little wiggle room). Will check in when i have finished reading it. Promise!